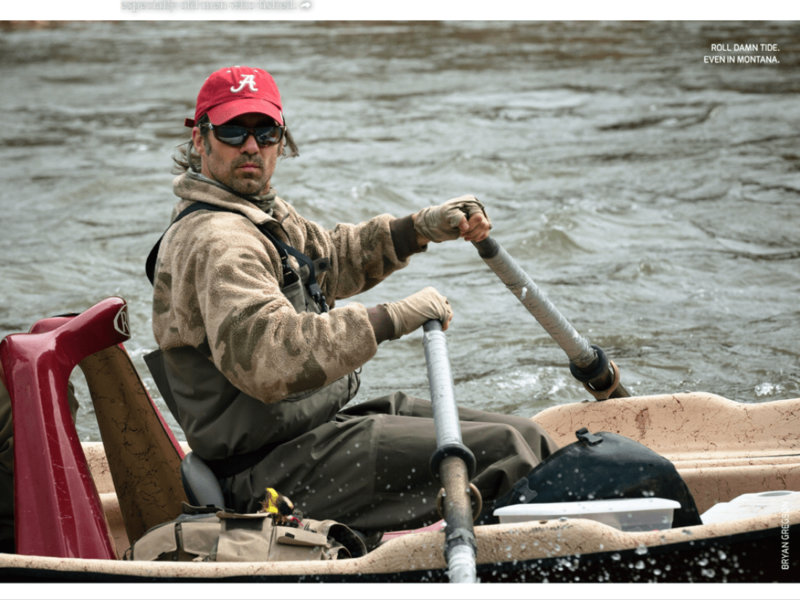 We were commissioned by Thomas & Thomas Fly Rod Company to create a portrait fly fishing Ad. 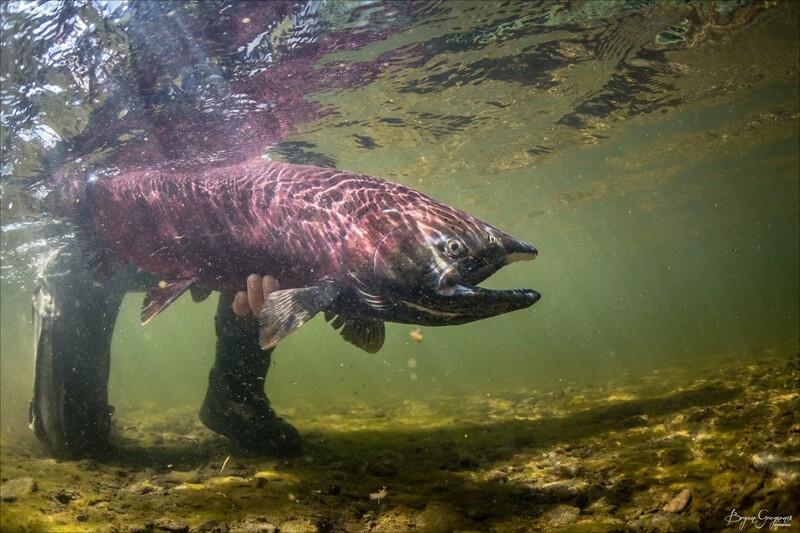 The idea of the image was to showcase a Western fly fishing theme. We hitched up the drift boat, called the talent, and decided on a location. This was easier said than done. 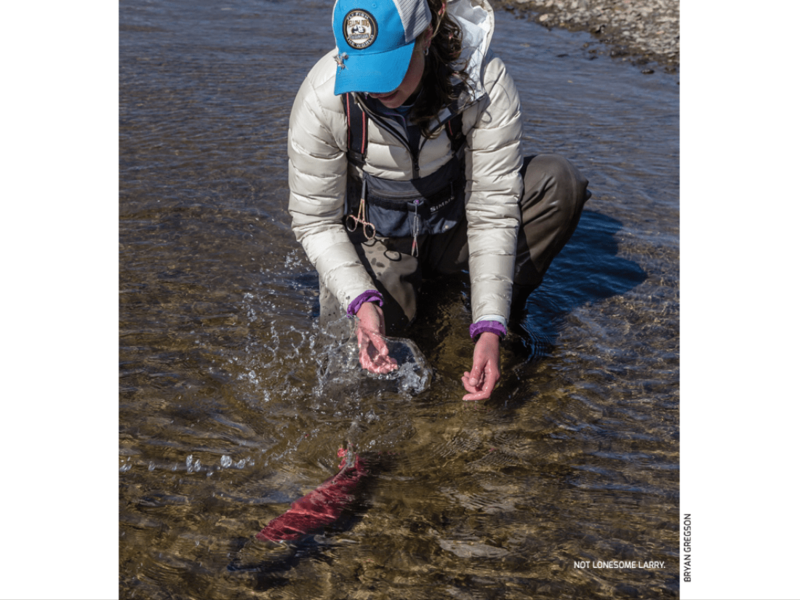 We had the boat and an amazing angler, Camille Egdorf, but mother nature threw us a curveball, wildfires. The hard part was finding a location. The smoke was so thick you couldn’t see the mountains and the river in the same frame. Everywhere had a hazy look and feel. We had to re-schedule, schedule, re-schedule again, then re-schedule and repeat. Our deliverable deadline was fast approaching. Weather stations were constantly being checked. We really needed what some might call a fly casters adversary, wind. We needed some wind to blow the smoke out of the valleys. To make matters even more difficult, we needed wind from a very specific direction. The entire West was on fire, we needed the jet stream to shift the wind direction from blowing smoke into the state to blowing the smoke out. We needed a miracle. In the 11th hour, we found one lone random location with what we call a “sucker hole”— a tiny spot where it’s clear amongst the clouds, or in this case, the smoky haze. With the right lens and distance from the subject, we shifted our composition to fit within the only clear spot in the entire valley. We were able to create a great image, meet the deadline, and get to print. Miracles do happen!